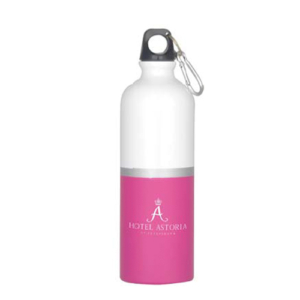 View our entire list of lifestyle gifts here! 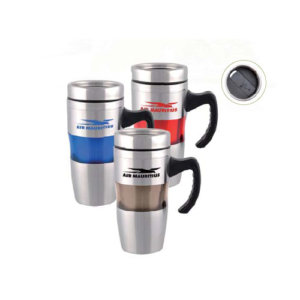 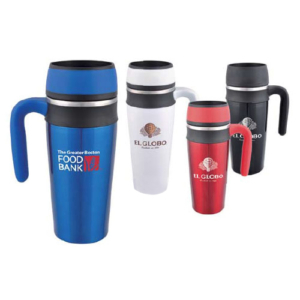 We have a wide range of lifestyle gifts which would serve as the perfect corporate gift to your clients. 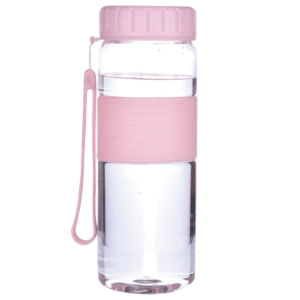 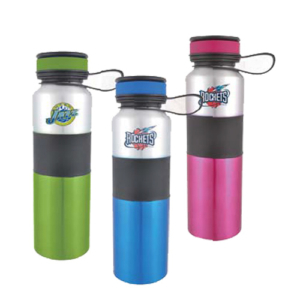 These include customised water bottles, umbrellas, mugs, towels and many more! 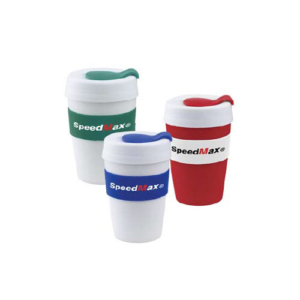 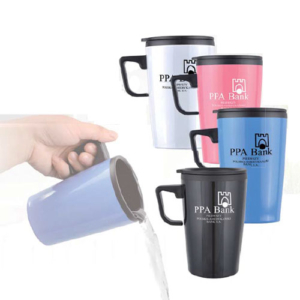 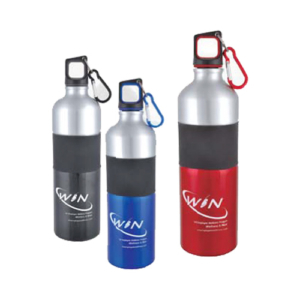 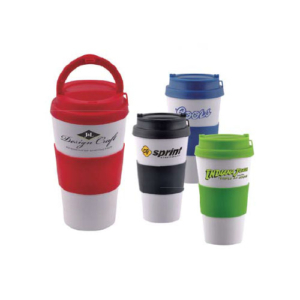 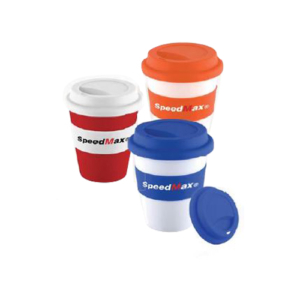 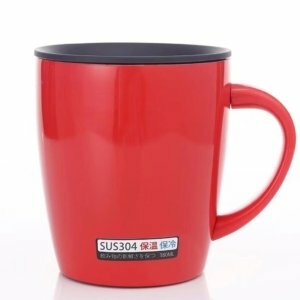 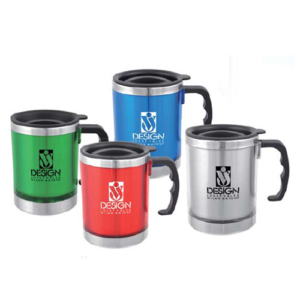 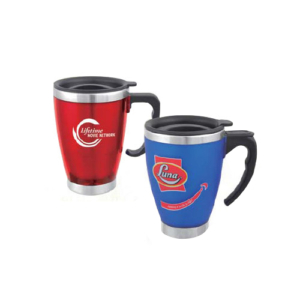 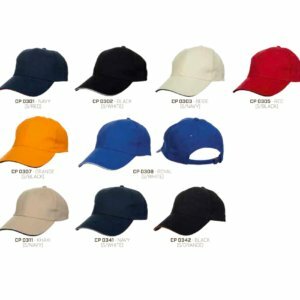 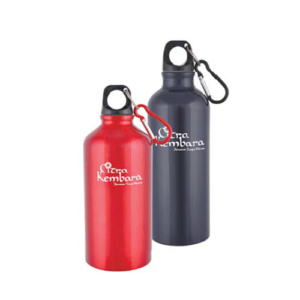 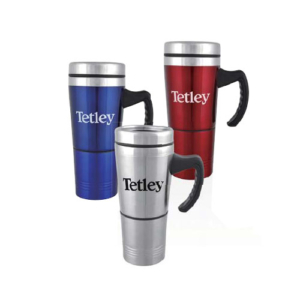 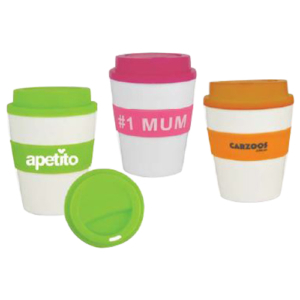 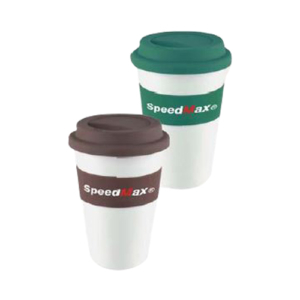 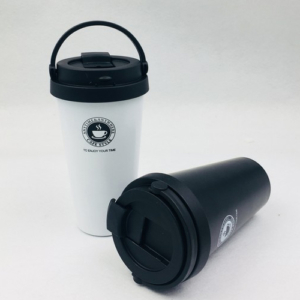 You can customise these corporate gifts according to the colour, design or prints which you desire. 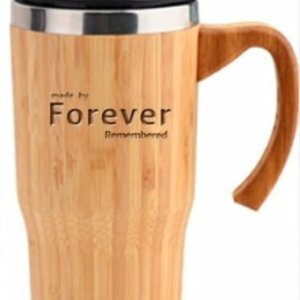 Do let us know if the lifestyle gift which you are looking for is not listed here and we would be happy to provide you with a quote for the corporate gift requested!